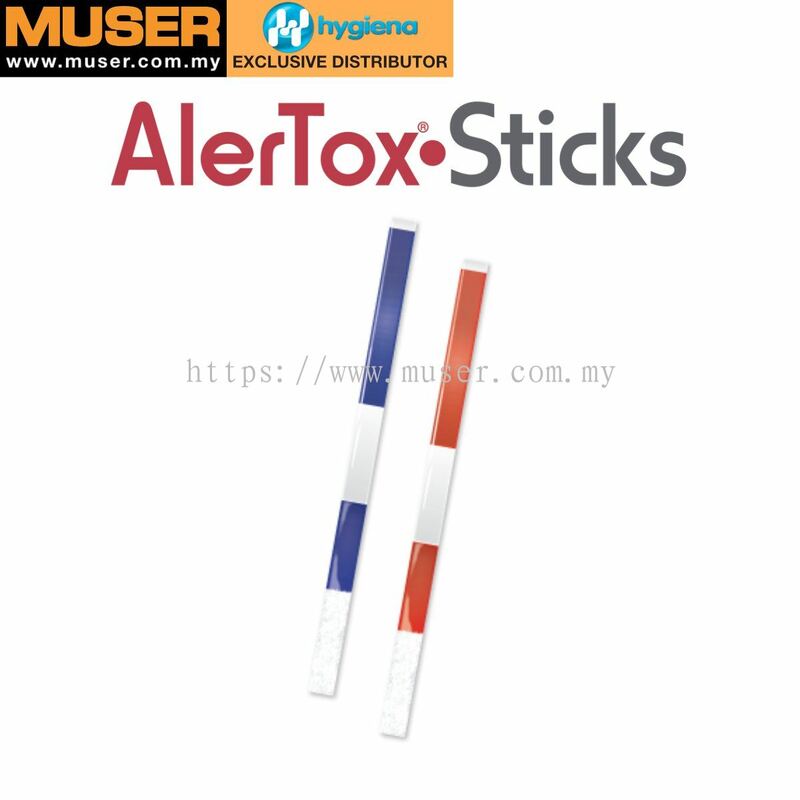 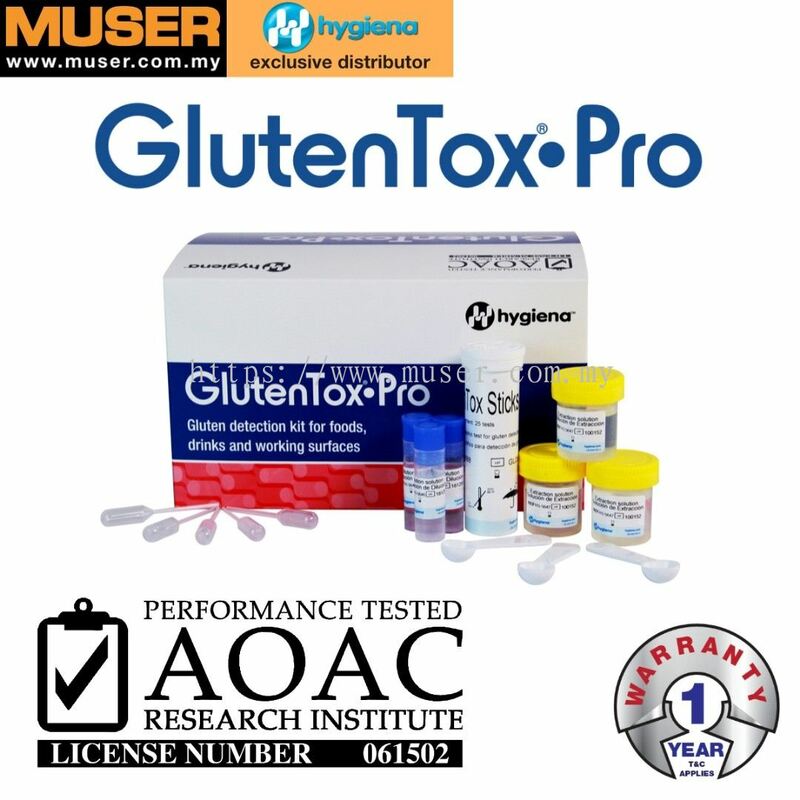 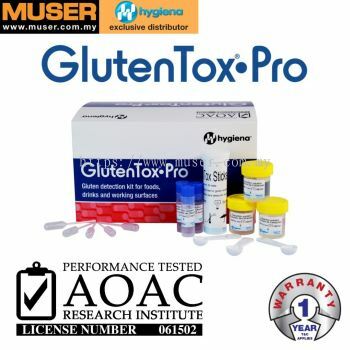 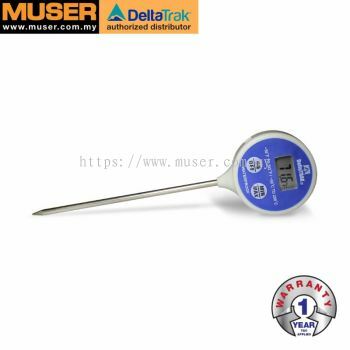 Muser Apac Sdn Bhd - Muser provides a comprehensive range of test & measuring instruments, laboratory supplies, and solutions. 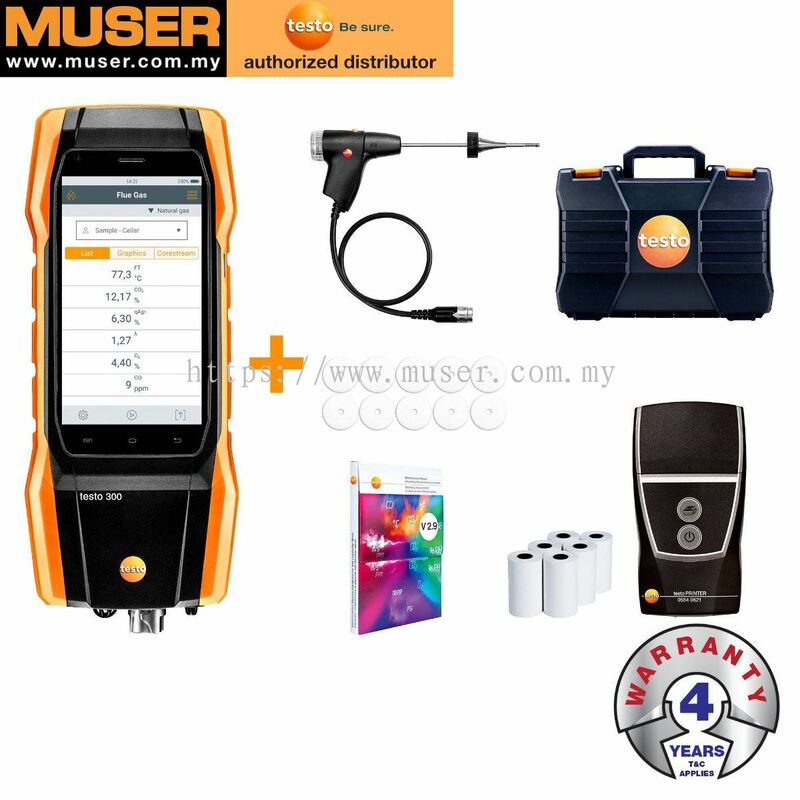 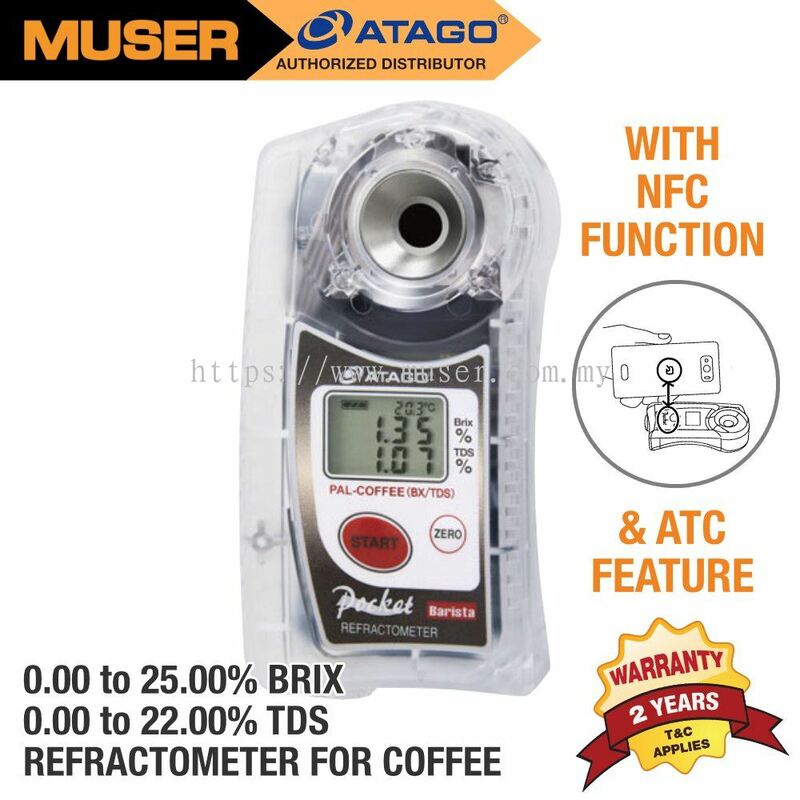 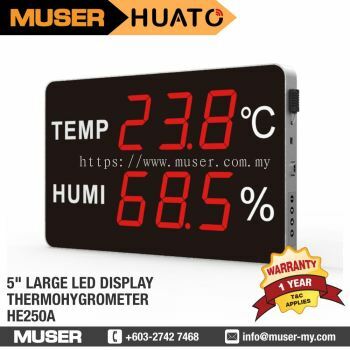 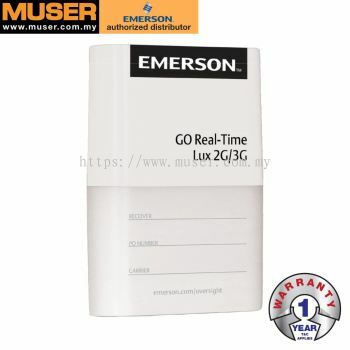 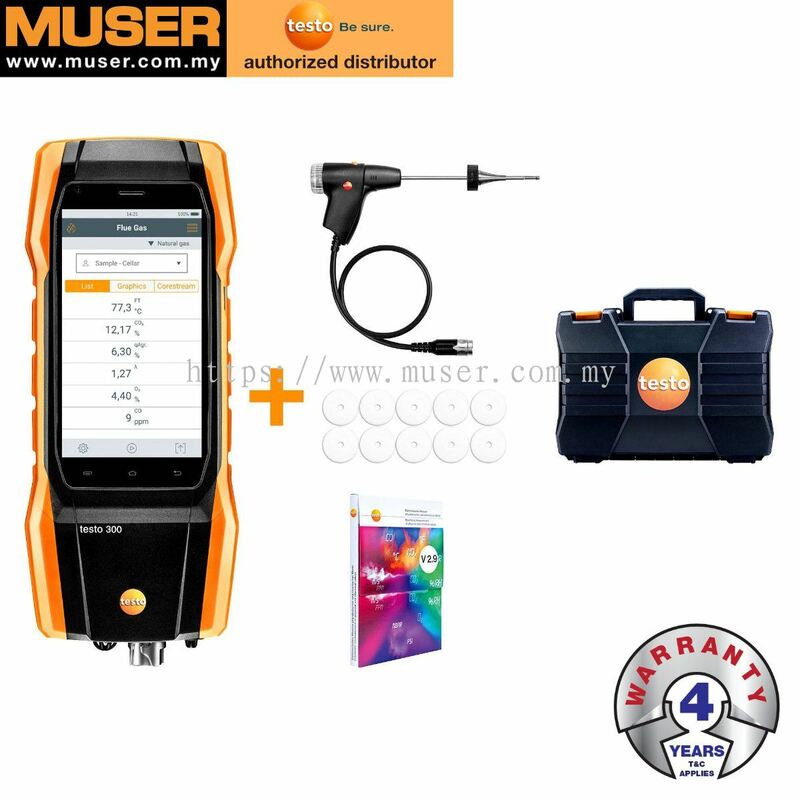 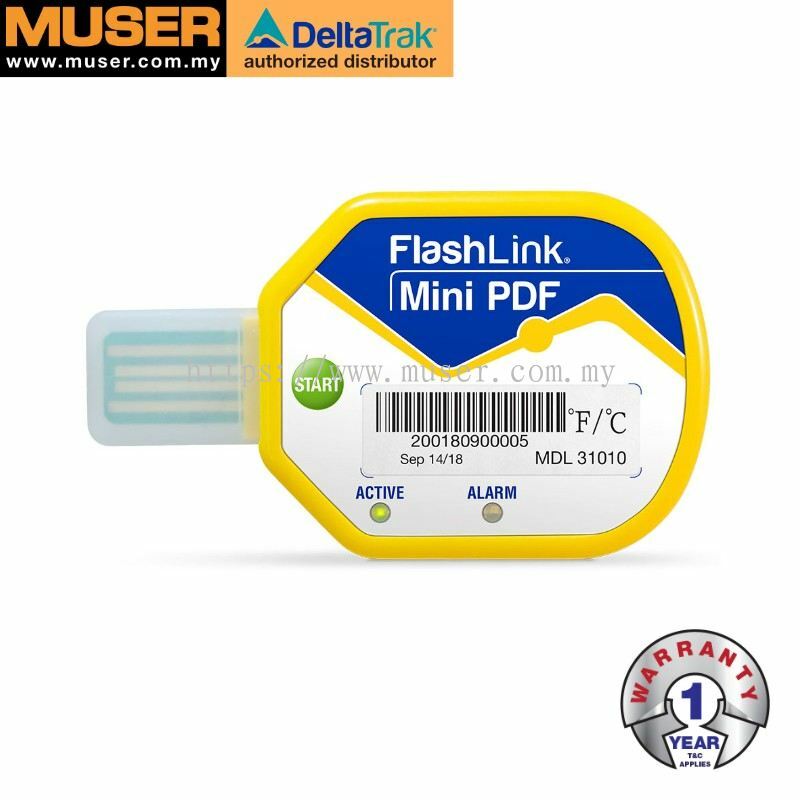 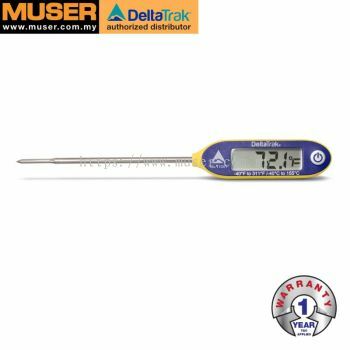 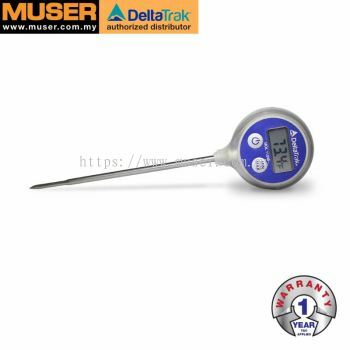 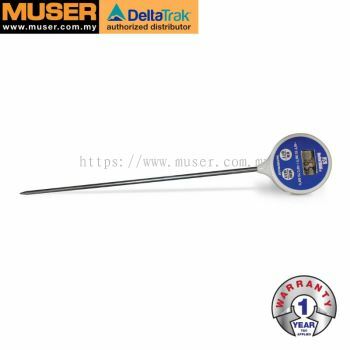 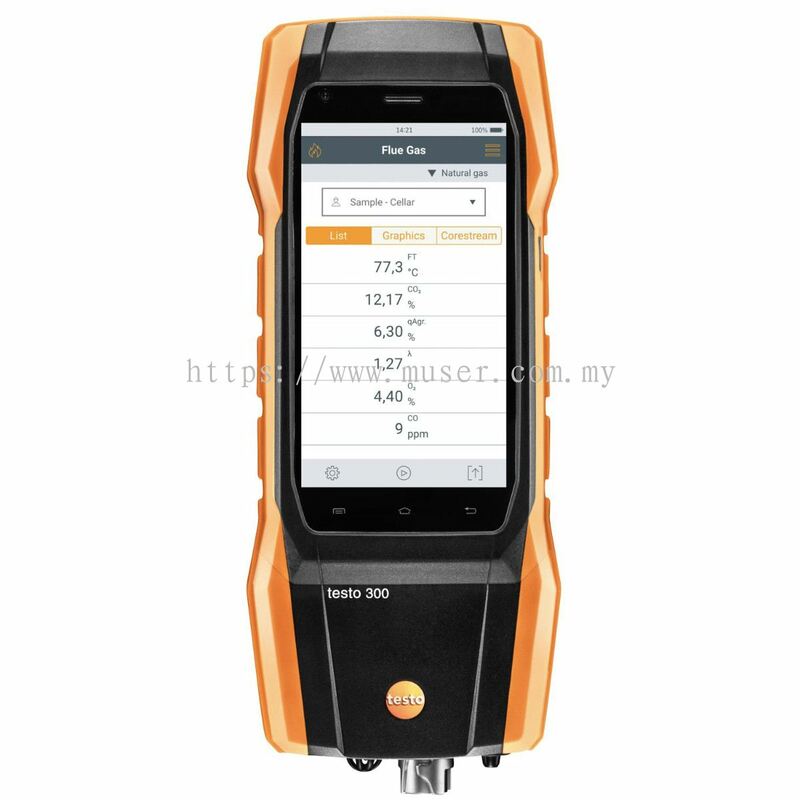 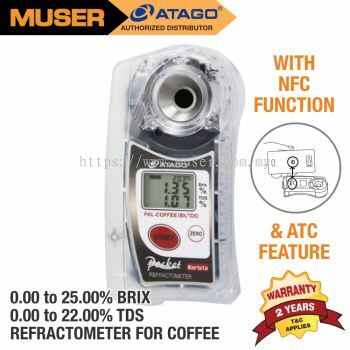 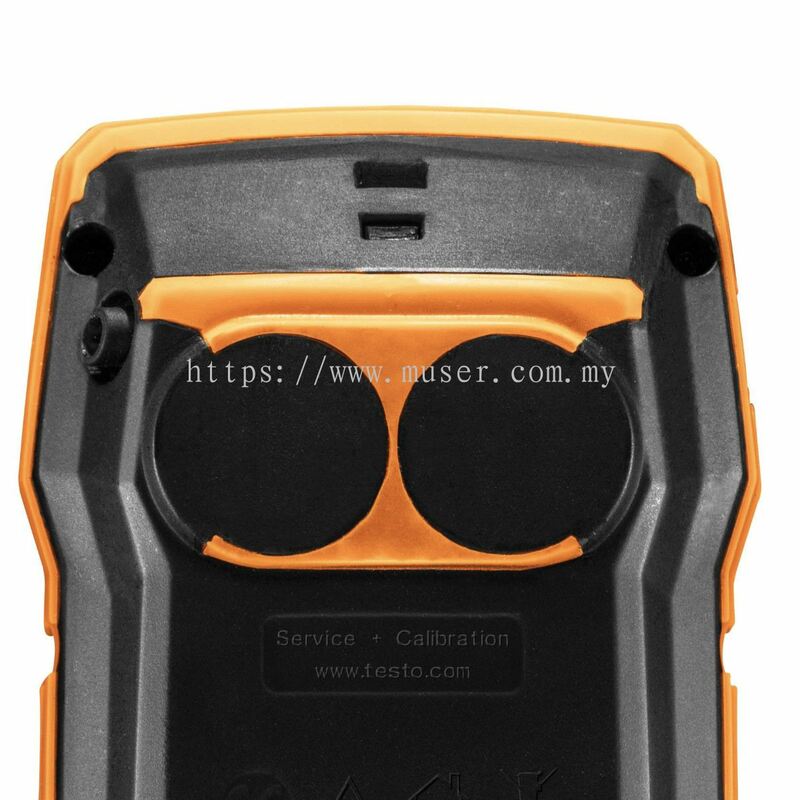 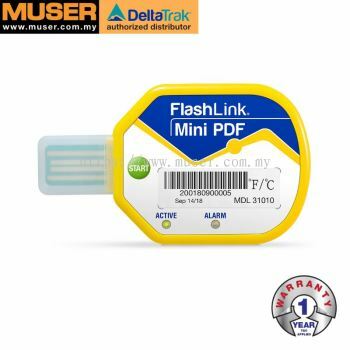 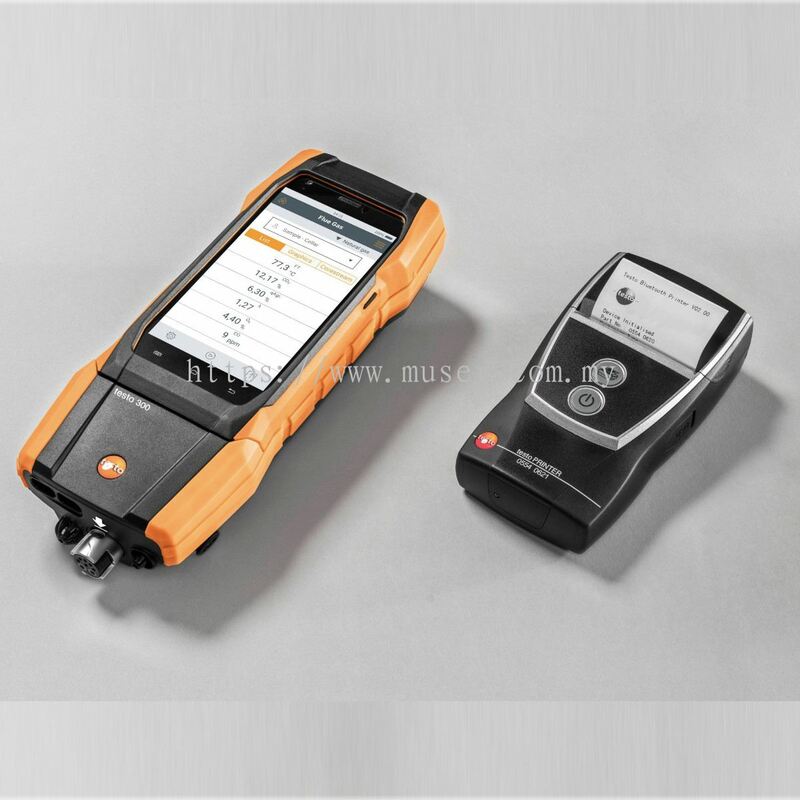 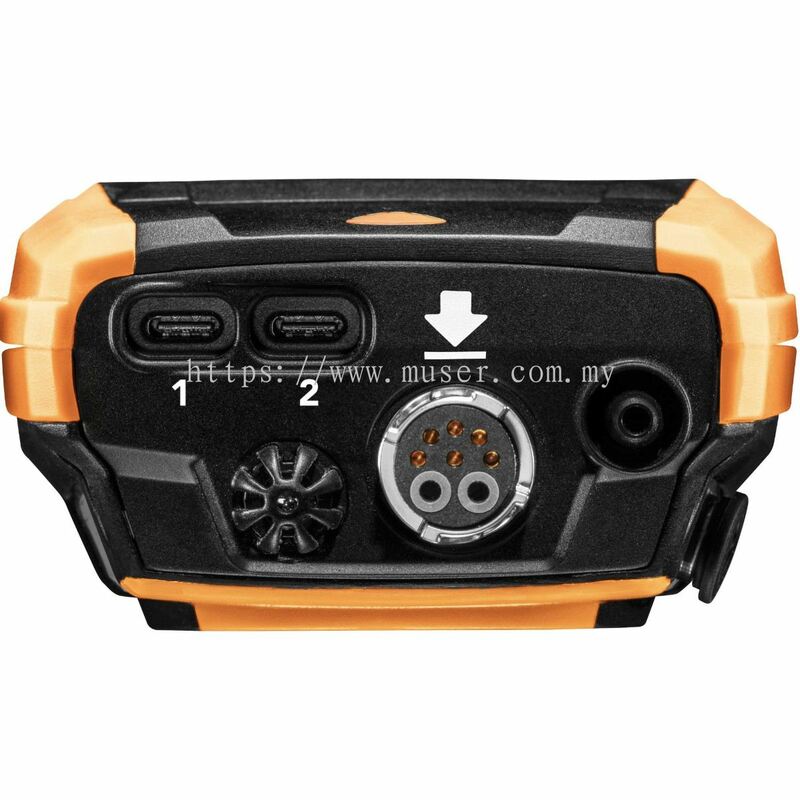 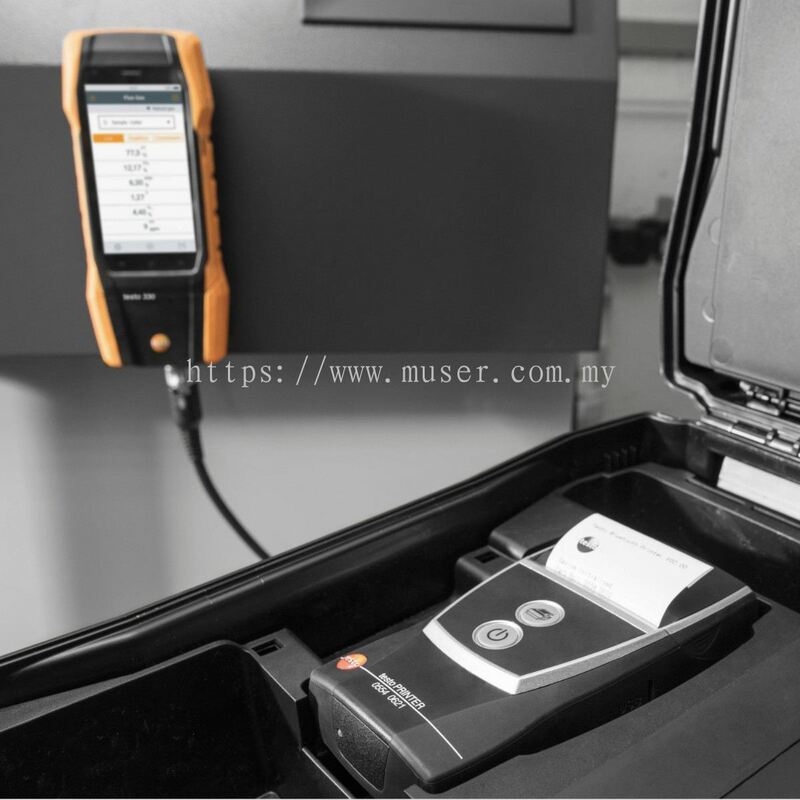 Muser Apac Sdn Bhd – we are a customer-oriented marketing and distribution company in the business of providing a comprehensive range of test & measuring, scientific instruments, and solutions. We are a supply channel where you can put your trust in us. 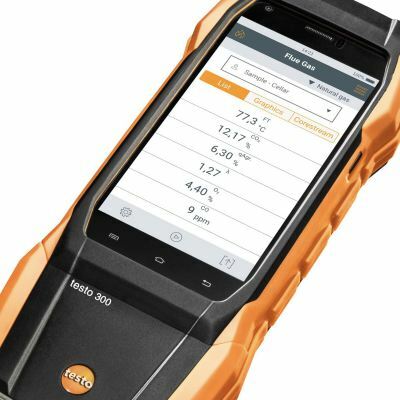 We put our top priority in delivering and committing to quality. We serve most of the manufacturing industries including food & beverage, food service, healthcare, pharmaceutical, water quality, automotive, electronics, buildings, rubber, oil & gas, chemicals, and more. 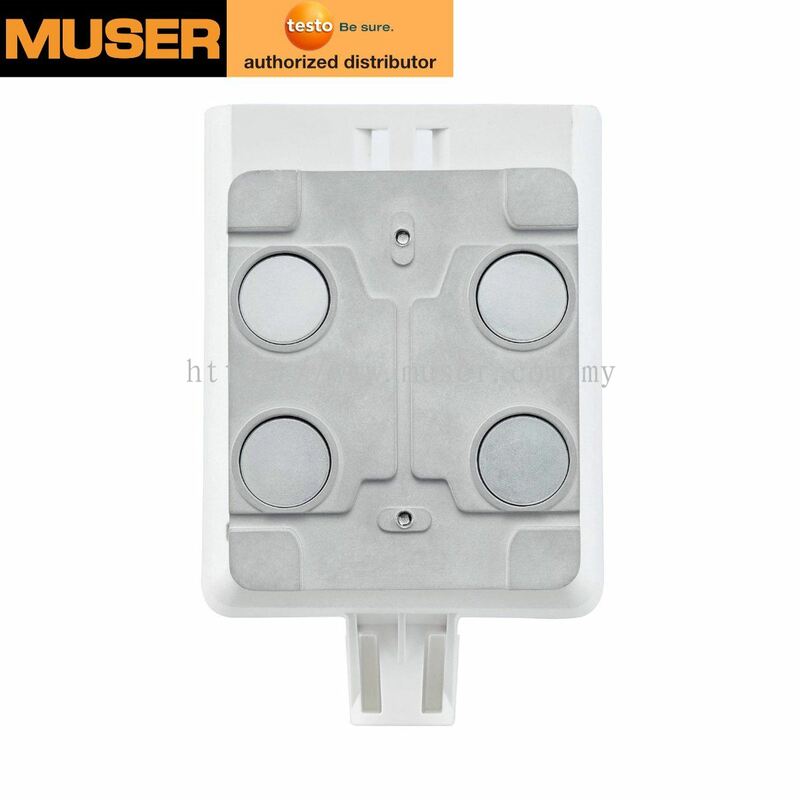 At Muser, we offer only quality advices and solutions to your tasks which you need the most. 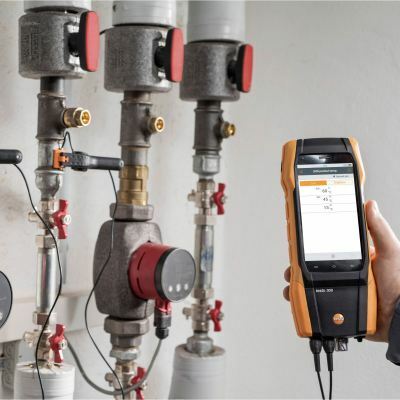 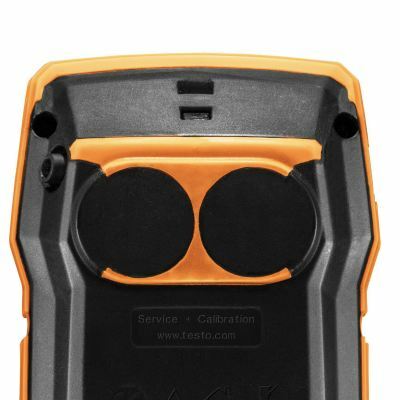 Our field service specialists will work hand in hand with you closely. You and your tasks are in good hands with us. We are your competent partner in providing efficient solutions and services. 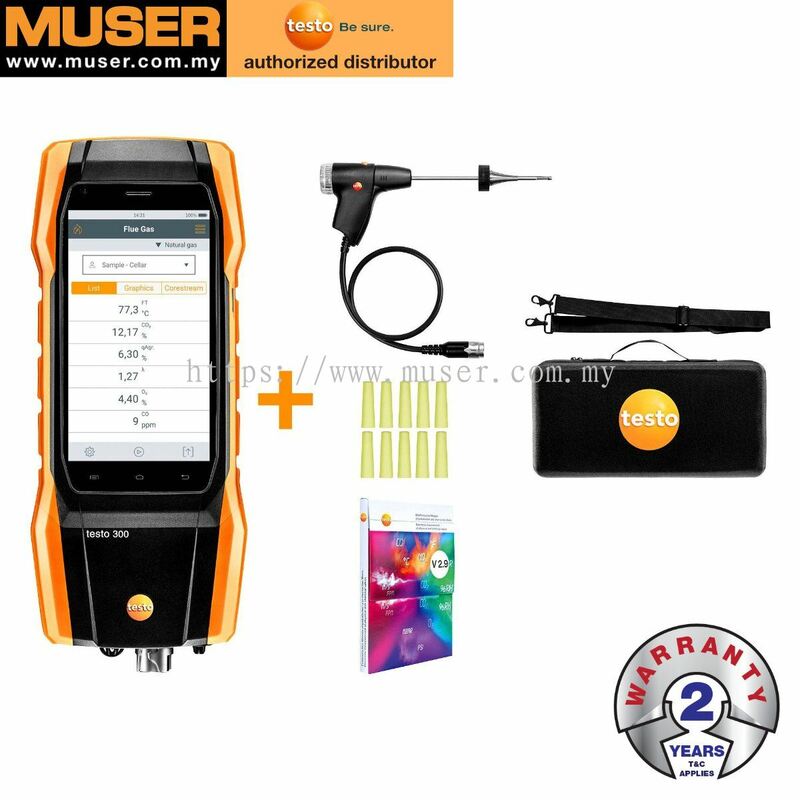 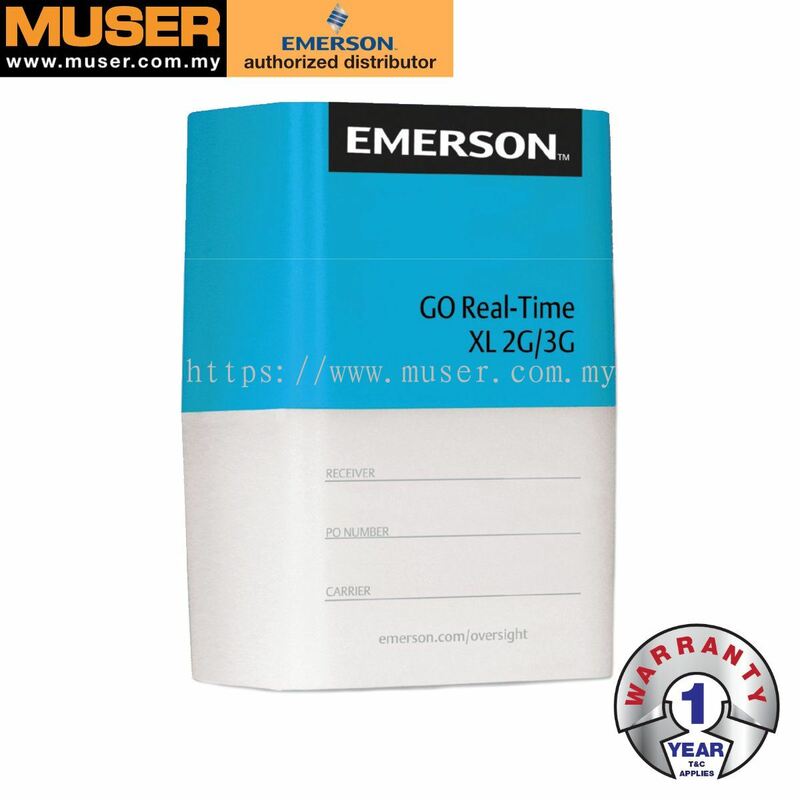 Muser Apac Sdn Bhd - iOS App has been published on App Store. Muser provides a comprehensive range of test & measuring instruments, laboratory supplies, and solutions.